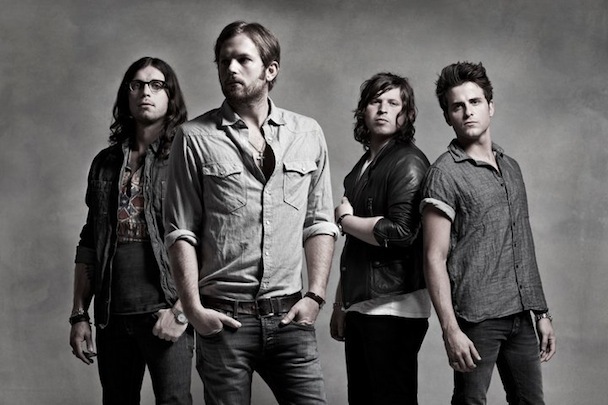 Kings Of Leon played last night in Napa Valley, CA at the Bottle Rock Music & Arts Festival. 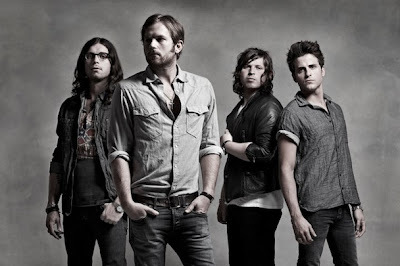 The band played a new song, “Always The Same,” which may or may not appear on a new album they plan to release this fall. Check out fan footage of the video below.